London is one of the world’s most expensive cities, but it doesn’t have to be. So says a new article in the Smart Local. London resident Angela Lau shares her tips on how to save in the city after living there for three years. “It can get pretty expensive if you’re buying single journey tickets from Zone 1-3, as they cost a whopping £4.90 each way. However, if you apply for a Visitor Oyster Card before your trip, you’ll only be paying £2.80 each way! The Visitor Oyster Card is different from your regular Oyster card as it gives you extra discounts on London attractions,” says Lau. Last-minute theater tickets are another way to save but box office discounts can be had if you show up in person on the day of. Lau uses Matilda as an example. “To save a colossal 90 [pound], you have to turn up in person at the Cambridge Theatre Box Office to buy them. There are only 16 tickets available at £5 on each performance day, so make sure you come early,” she recommends. Use Bus 11 as a hop-on, hop-off tour and save a ton of money. 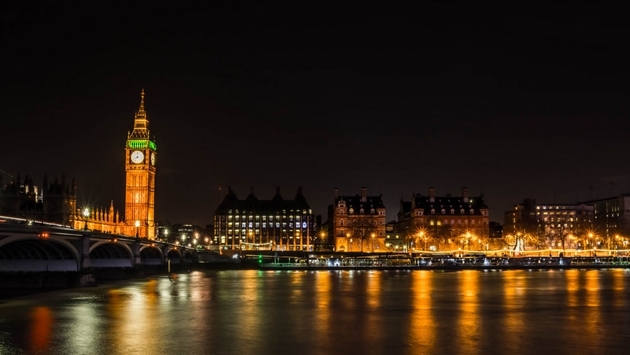 For more tips on how to see London in a more budget-friendly way, read on here.